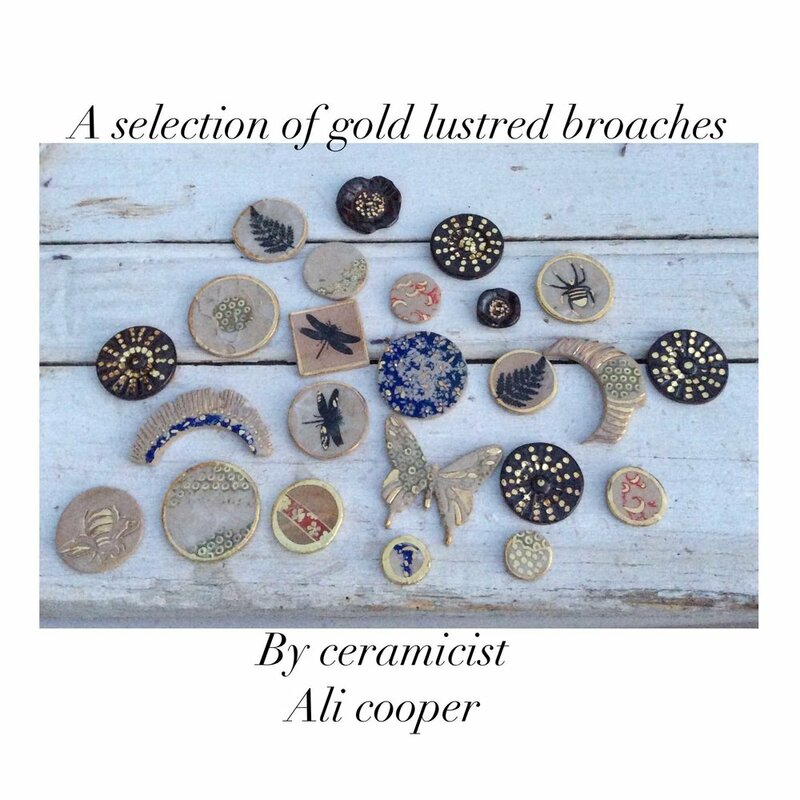 Ali Cooper is a ceramic artist who designs and makes functional homewares and jewellery from her studio in Hampshire. Ali likes to work in different mediums, but Porcelain is her passion as it is wonderful to work with and poses interesting challenges to her as a maker. 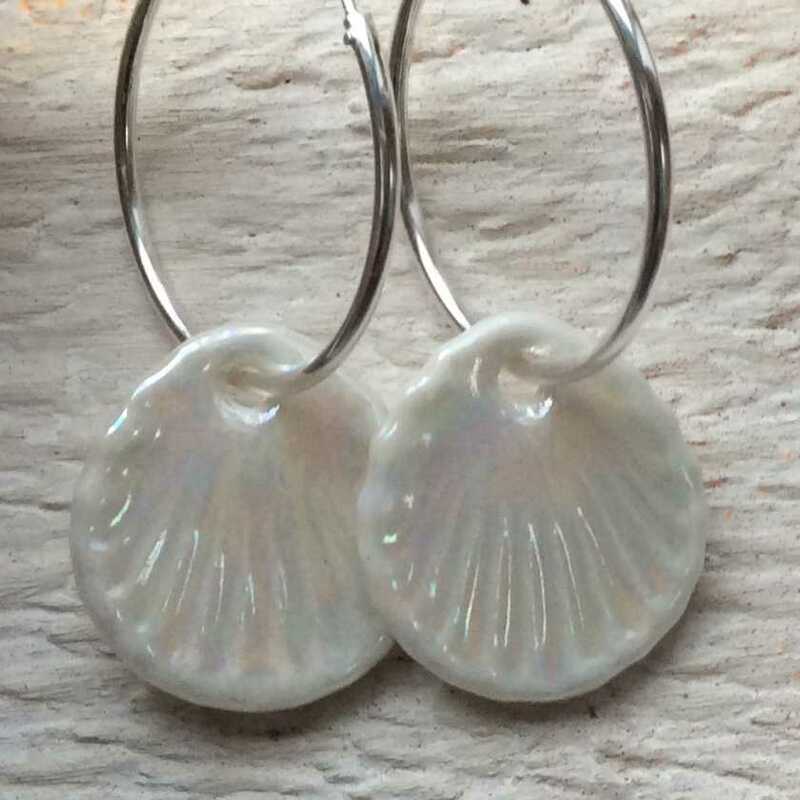 Her pieces are high fired to 1280°C to create the pure white translucent finish and then decorated with precious gold and mother of pearl lustres which are then fired for a third time. 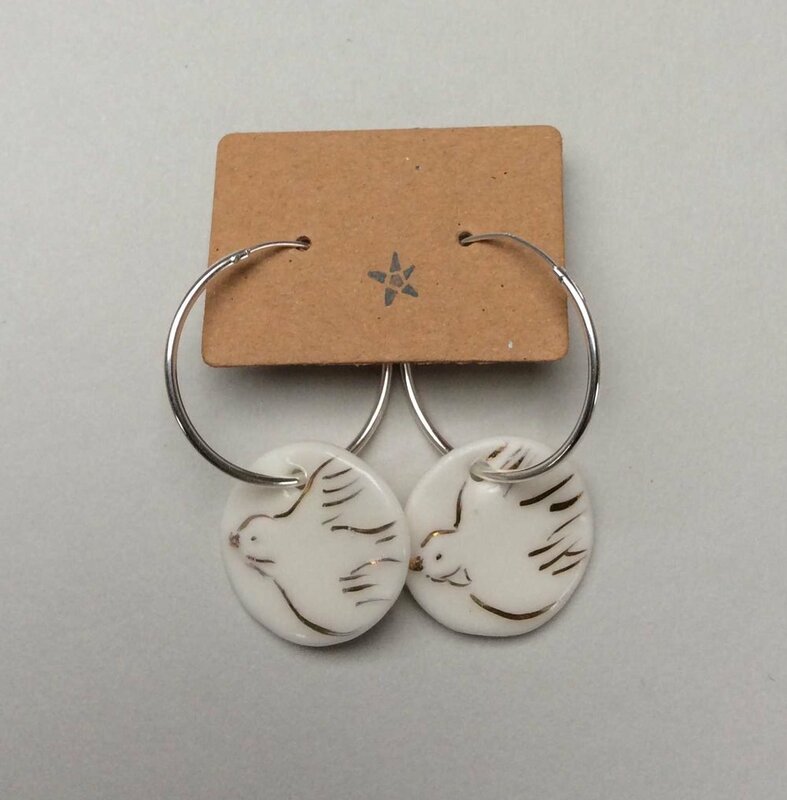 She also uses Parian, a self-glazing body from the Porcelain family which is ideal for jewellery as it is extremely strong and a wonderful weight when worn. 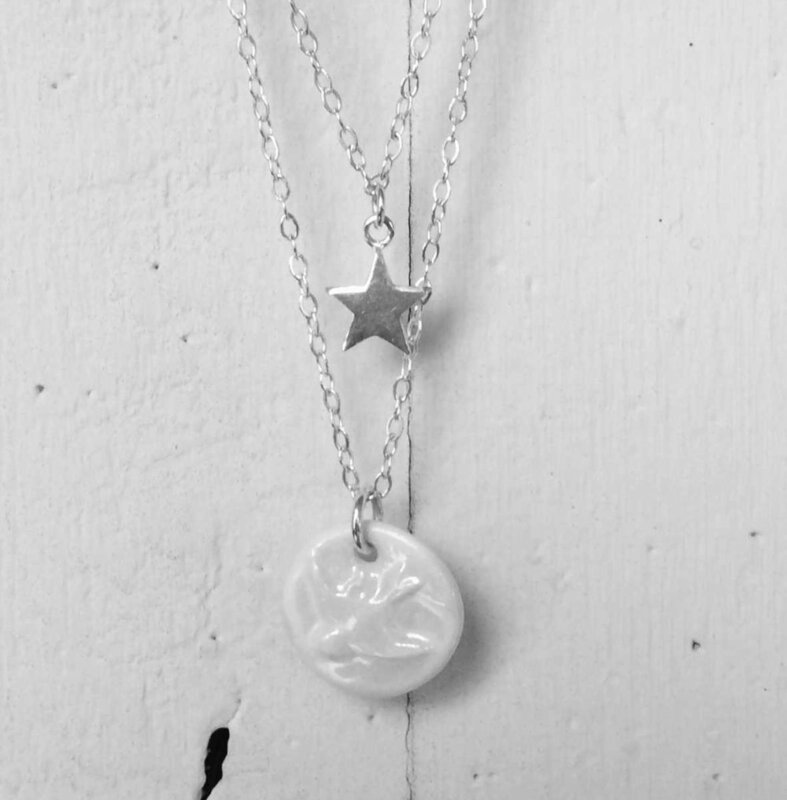 Her jewellery, which is classic for everyday wear but elegant enough for that special occasion is complimented perfectly with Sterling silver and gold-filled chains and findings. Ali’s work constantly evolves, and she is still amazed by the process of turning a ball of shapeless clay into a beautiful object to be used and enjoyed. She continues to experiment and push the boundaries, creating work which remains interesting, inspiring and bespoke. The works illustrated below are intended to give you a taste of what the gallery has to offer, please email us on info@cambridgecrafts.co.uk or call us on 01223 361200 to find out which pieces are currently available. Prices range from £44-£120.